Qualification specifications for 2012 / 2013 for our INT6 and TRA6 qualifications are now available. 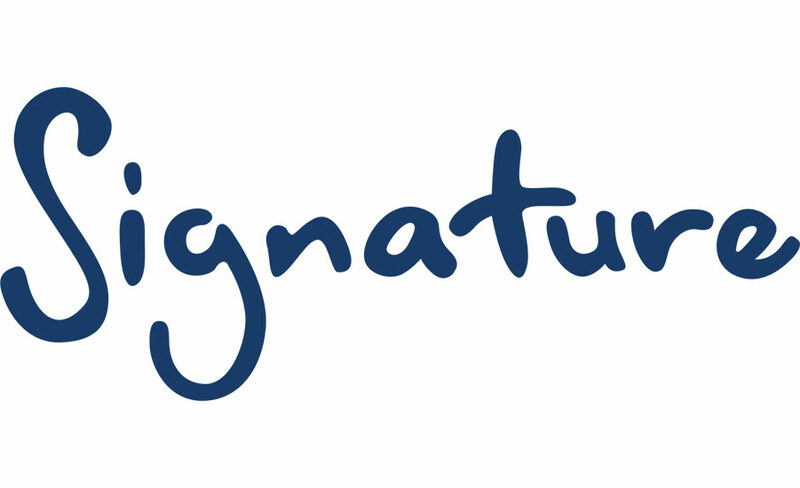 We are delighted to announce the national shortlists for this year's Signature Annual Awards. The qualification specification for DBC2 and DBG2 are now available. The Level 3 Award in Modifying Written English Texts for Deaf People qualification specification for 2012-13 is now available on our website. The Level 3 Award in Insights into Communication with Congenitally Deafblind People qualification specification for 2012-13 is now available on our website. Interested in attending a Deafblind Communicating and Guiding course? A Level 2 Award in Communicating and Guiding with Deafblind People course is being offered at Signature's Durham office. We have published the 2012 - 2013 qualification specifications and regulations for Level 3 NVQ Certificate in British Sign Language, Level 3 NVQ Certificate in Irish Sign Language, Level 6 NVQ Certificate in British Sign Language and Level 6 NVQ Certificate in Irish Sign Language.